Shall the dice roll in your favor! 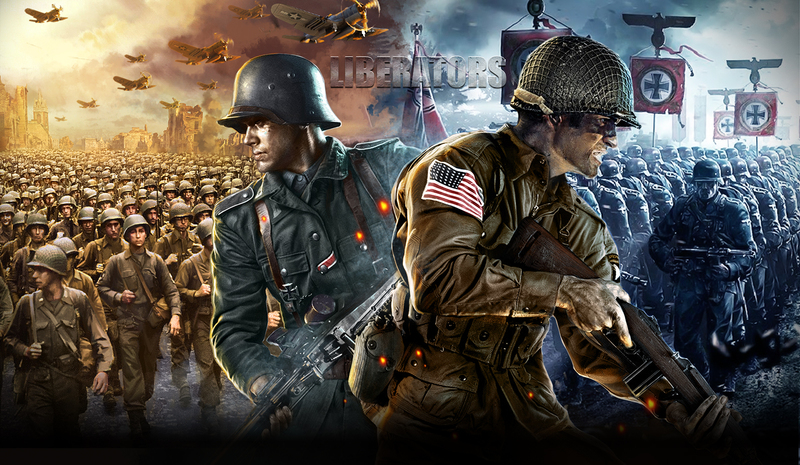 Defend your base and siege that of your enemy! Time to go for the big league – Harold Alexander, 1st Earl Alexander of Tunis is ready to join your ranks and surge the Liberators Battlefield! This English senior officer has the rare distinction of serving in both the First and Second World Wars, and serving as the British Minister of Defence in the Cabinet of Winston Churchill. 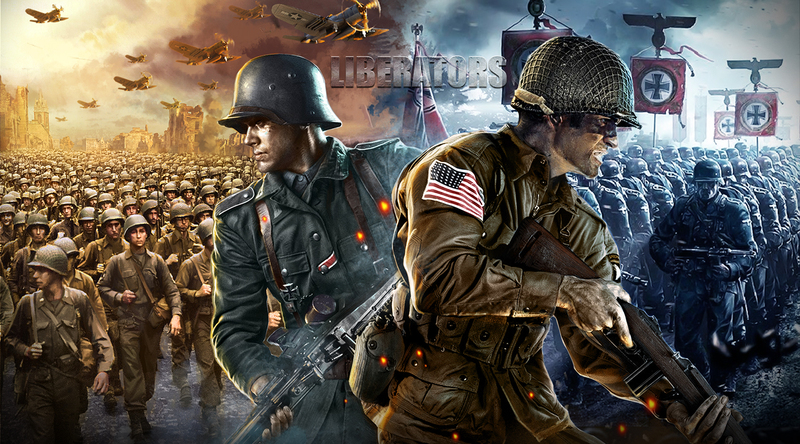 Italo Gariboldi, senior officer of the Italian Royal Army joins the Liberators battlefield! Awarded the Knight’s Cross of the Iron Cross from the German fuhrer Adolf Hitler himself, Gariboldi is ready to make his bombastic impact on the battle. 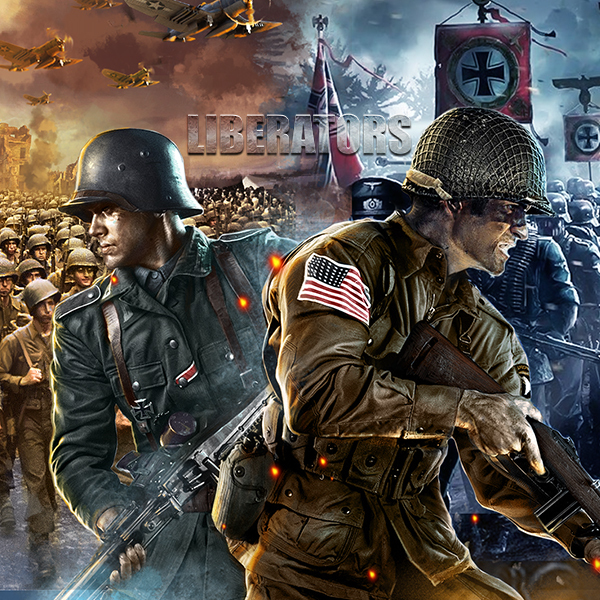 Get together and storm the headquarters of Nazi Germany! Give your troops the Thanksgiving dinner they deserve! 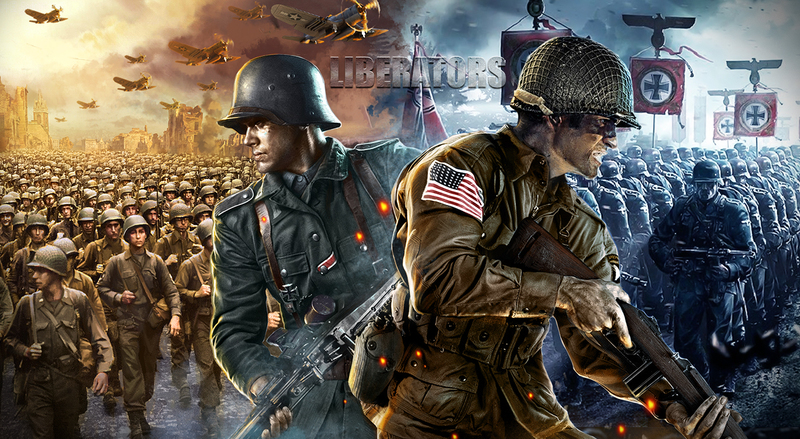 Showdown on the Liberators battlefield! Boost your commanders’ abilities and resources to the limit! Liberators: Vasily Chuikov is ready to join in the battle!